Cheap Fitness Powder Coated Kettlebell are kettlebells covered with powder coating. Fitness Equipment of this kind has a hard and smooth surface, which serves protective and decorative purposes. Weights can be engraved in kgs or lbs on the bell body for easy recognition. The handle diameter and width increase as the kettlebell gets heavier, allowing two hand hold requirement by certain fitness exercises. 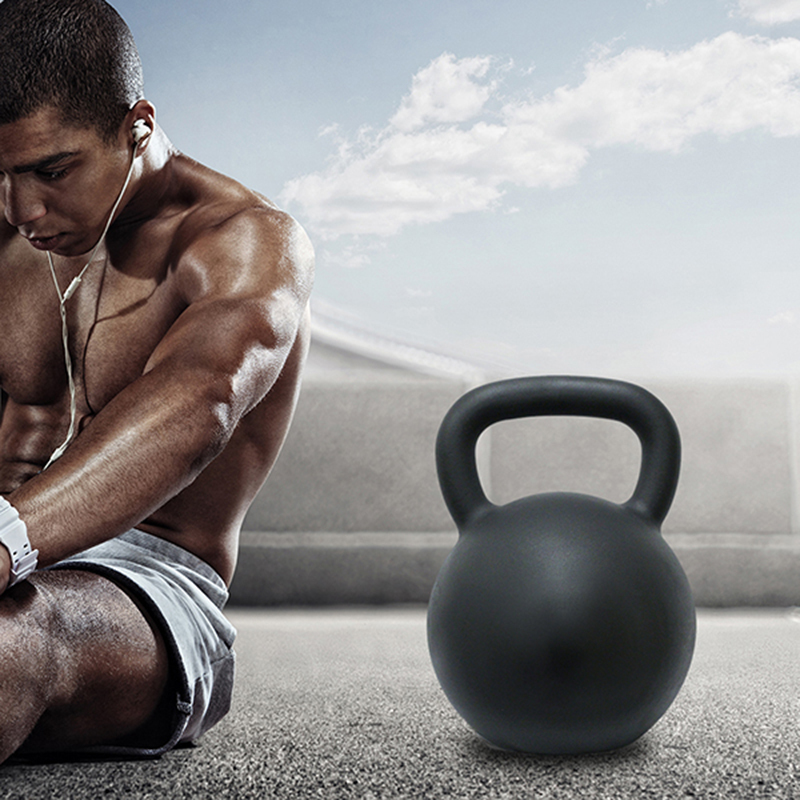 Kettlebell exercises can greatly enhance full body fitness and cardio functions. Looking for ideal Cheap Coated Kettlebell Manufacturer & supplier ? We have a wide selection at great prices to help you get creative. All the Best Powder Coated Kettlebell Sets are quality guaranteed. We are China Origin Factory of Strength Training Powder Coated Kettlebell. If you have any question, please feel free to contact us.